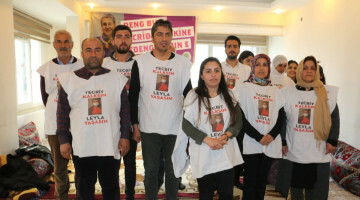 Hunger strikers in Maxmur saluted co-chair of the DTK and HDP Hakkari MP Leyla Güven as well as activists in Strasbourg. 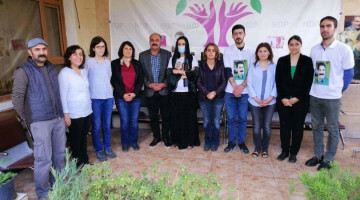 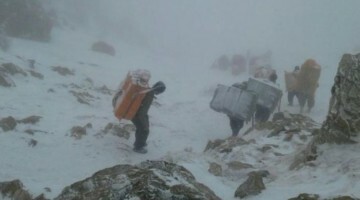 The indefinite alternate hunger strike in Maxmur camp demanding the removal of the isolation imposed on Kurdish People's Leader Abdullah Öcalan reached day 16. 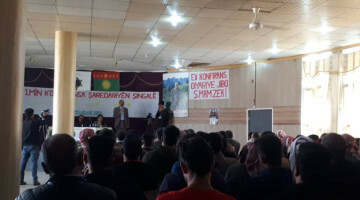 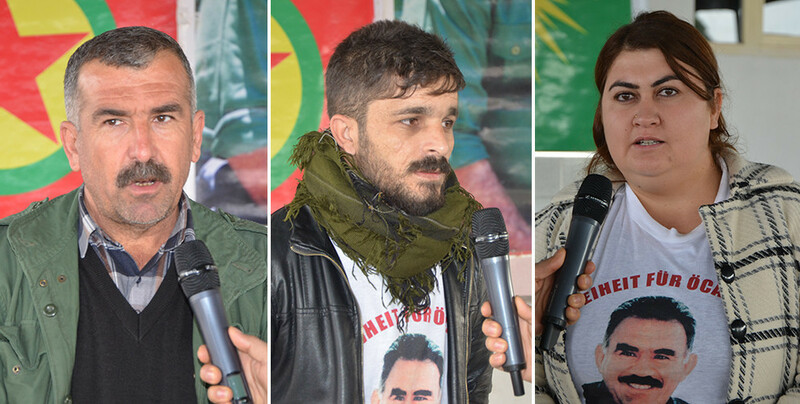 Hadi Pusat from the hunger strike preparation committee in Maxmur spoke to ANF about the action.